EIGER conducts impactful work in the school sector. CEO Guy Richardson has spoken to pupils, staff, governors and parents in both the independent and state school sectors and has the expertise to understand the challenges faced at schools by both teachers and pupils. Click through the relevant tabs on the left to find out more about our work with schools across the UK. 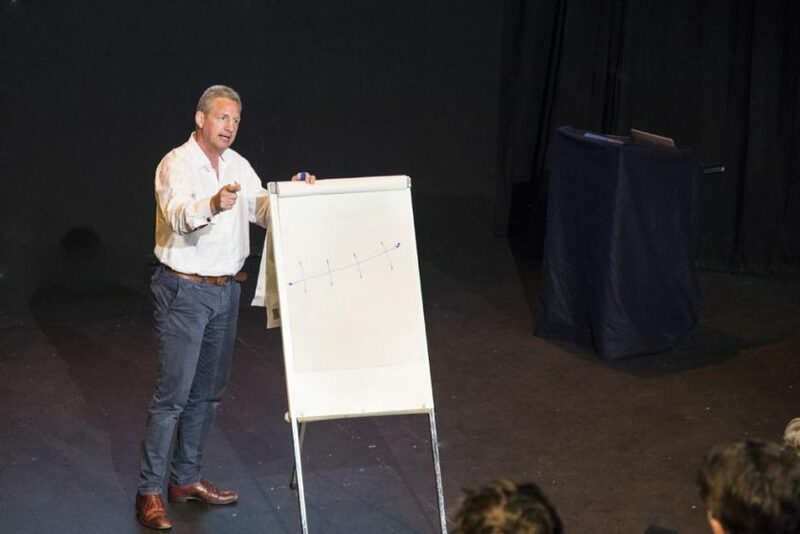 “I would recommend Guy to any school as a speaker on performance, motivation and skills for success in life. He presented to the Lower Sixth at Harrow brilliantly, holding their attention effortlessly for more than an hour. In the days and weeks after his visit, the boys talked frequently and enthusiastically about his presentation, and it was clear that they had learned some valuable lessons for their last two years at school and for their lives beyond”.